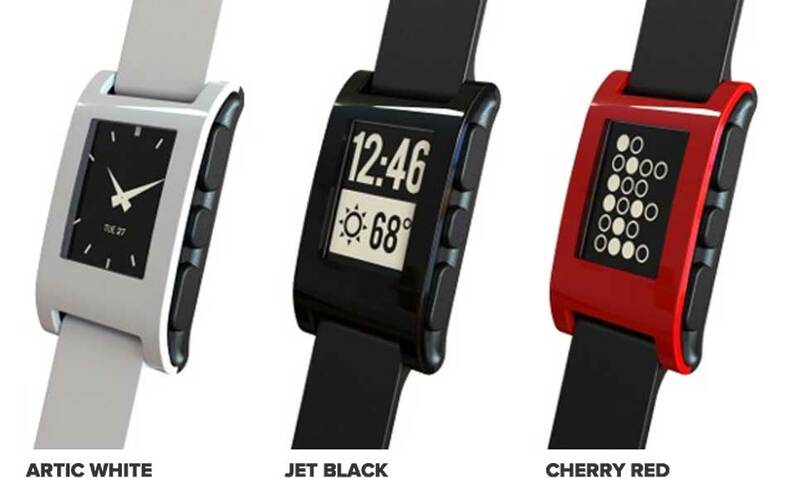 Pebble – you can now customized your watch! D’s birthday is in 2 months time and I am surfing the net trying hard to find something unique for the man who means the world to me! D has been doing his serious running for months and have been bugging me for sports related stuffs. Everything is sports sunglass, sports pouch, sports this, sports that and what not… LOL I don’t like doing last minute gift buying cos it really shows how much effort is put into that thought. I found something so fun and sports related! 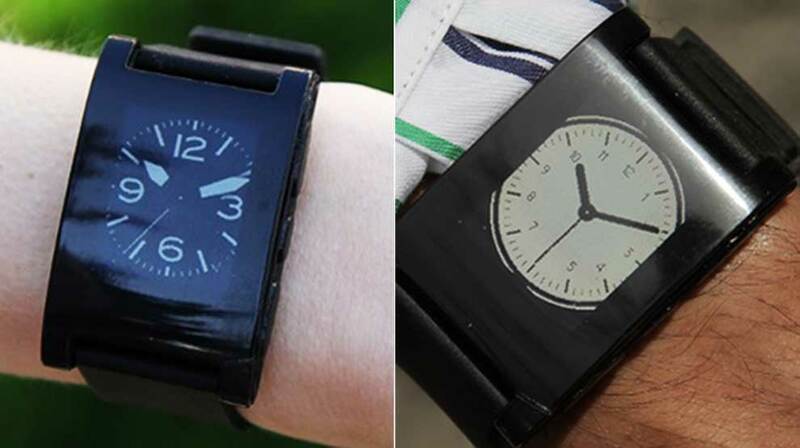 You can customized the watch and its as easy as downloading an apps! Cyclists can use Pebble as a bike computer, accessing the GPS on your smartphone to display speed, distance and pace data. Runners get a similar set of data displayed on their wrist. Use the music control app to play, pause or skip tracks on your phone with the touch of a button. 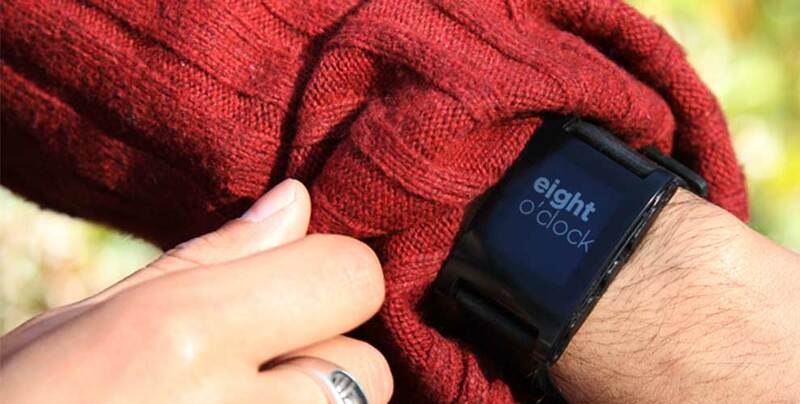 You can even customize the watchfaces! COOL NO?? Email and alerts, Facebook messages, Twitter and many more features… sooo very cool!